Add a little discretion to Safco Impromptu tables. Translucent design with complete privacy. Sleek metal frame adds a contemporary look. Color: Black; Overall Width: 66"; Overall Depth: 1"; Overall Height: 9". 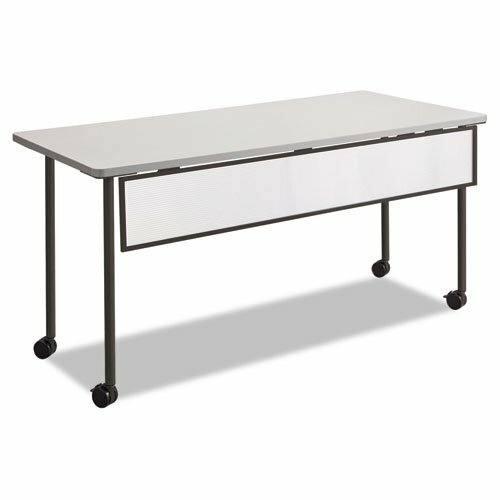 Add a little discretion to Safco Impromptu tables. Sleek metal frame adds a contemporary look.